There are benefits to both large and small classes. 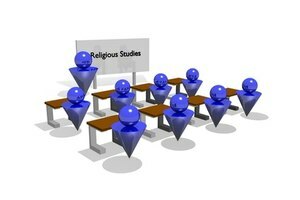 Class size is an ongoing and hotly debated educational problem; many studies sanctify the small class as being best for all students, and the only argument in favor of large class size seems to be economic -- we just can't afford reductions. 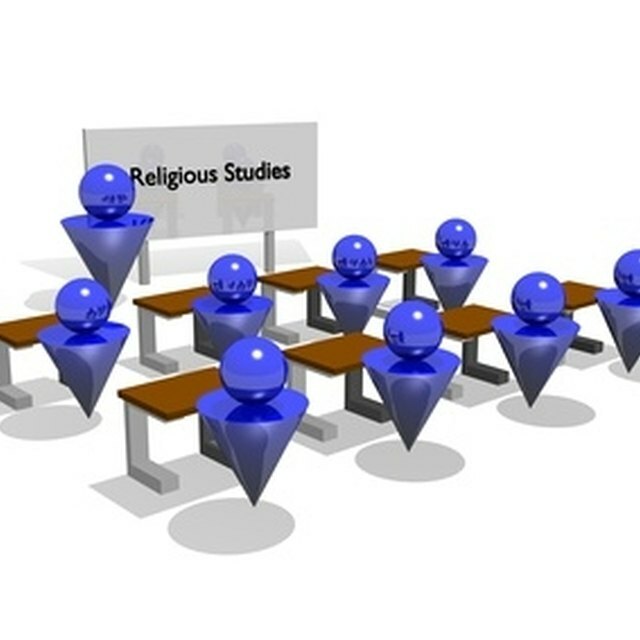 However, large classes have advantages as well, and both large and small class sizes have downsides to them. 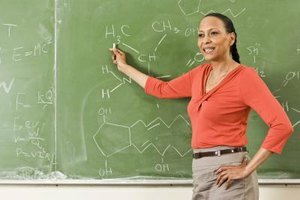 The advantages of large classes include several activities you as a teacher can include to motivate students into styling their own education. 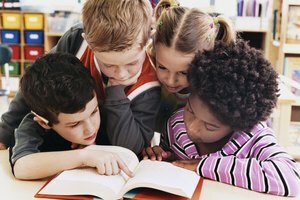 One strategy that works for students in large classes is to have them form close-knit study groups that meet outside class; you can offer incentives to meet with you outside the classroom as well. If you're self-motivated also, you can challenge yourself to create strategies for assessment and handling of large numbers of tests and essays; you succeed in a larger class if you have good time-management skills. Disadvantages of large classes -- including the most-discussed liability, dropouts turning to crime -- are so obvious as to scarcely need mention, but it's worth noting that the argument that creates large classes, lack of funds and resources, is largely answerable. 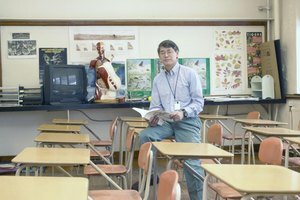 Researchers at Johns Hopkins University calculated the average cost of reducing classes as opposed to allowing dropout and crime rates to remain intact. New schools cost thousands; prisons and halfway houses to hold dropouts-turned-criminals cost millions. You can educate a student for $7,000 annually, while it takes $24,000 to house one inmate for a year. You as the teacher can look forward to any number of advantages with smaller classes, but the best are the one-on-one student-teacher contacts for immediate feedback, the peer instruction that small groups can more easily enjoy and the numerous classroom strategies that reduction makes possible. In addition, you find a greater sense of connectedness in a small class; everybody knows everybody, everybody knows if someone is absent or off-track, and the smaller support groups help the low-performing students achieve and keep high-performing students challenged. You might think that there are no disadvantages to smaller class size, but a recent Northwestern study indicated that, while high-performing children improved overall grades in small classes, low-performing did not. The study qualified this by noting that many teachers, given smaller groups, did not modify teaching methods accordingly. The advantage or disadvantage to smaller class size rests with you, the teacher, and your approaches to your newly diminished group. 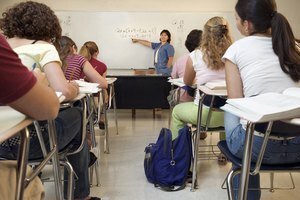 Johns Hopkins School of Education: Class Size: Does It Matter? What Are Middle Schools Doing to Raise Math Scores? Stratford, Michael. "The Advantages & Disadvantages of Class Sizes." Synonym, https://classroom.synonym.com/advantages-disadvantages-class-sizes-30610.html. 26 September 2017.